Inspire and challenging you to take you off automatic mode and help you create the pictures on your camera the way you want them to look. 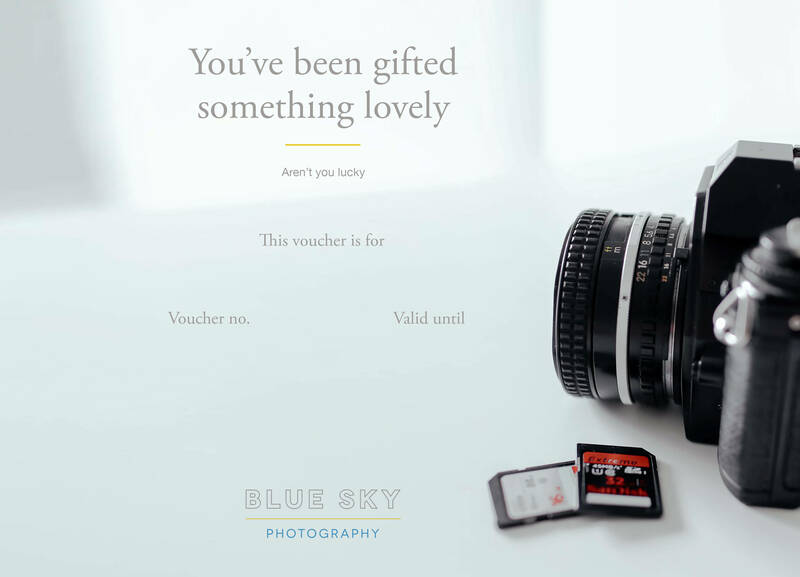 Sharing our love of photography matters to us and one of our ways of doing this is through our Blue Sky Academy. We have been running photography training courses for a number of years. Our introductory camera skills course is run in our Edinburgh photography studio at 90 Morningside Road, Edinburgh, EH10 4BY. This training course aims to inspire and challenge you and will help you take your camera off automatic mode and will help you create the pictures on your camera the way you want them to look… Classes are limited to small groups to allow plenty of time to learn and try new concepts out. This short course runs from 10:00 to 13:00, with our legendary coffee and refreshments included. 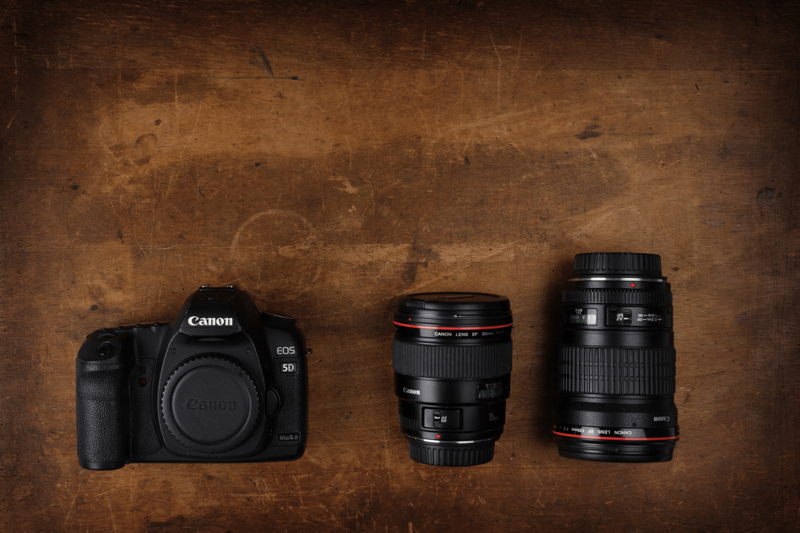 Simply bring your SLR or bridge camera and any lenses you have and we’ll get you going! If this is for you, just add this to your basket – there’s no need to add in any gift message or recipient email address. You’ll pop in your details on the next page.